Gmail changed how we use email forever the instant it appeared. The days of managing a measly 25MB inbox ended, and conversation view made it easier to follow long email chains. However, some people never got used to conversation view. 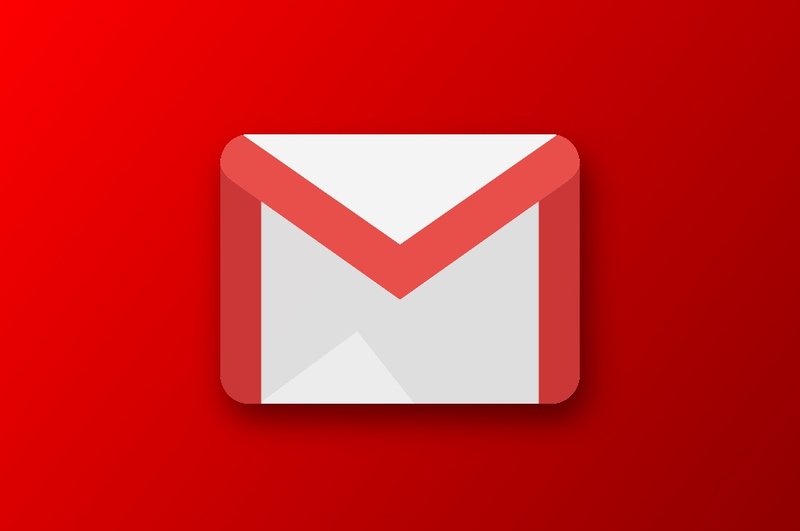 Gmail will offer a reprieve on Android very soon with the option to disable this feature. Google added a setting in the web version of Gmail back in 2010 to disable conversation view. The mobile app has not been so malleable. The only option to disable conversation view currently is to use non-Google email accounts via IMAP, Exchange, or POP3. That's in the general settings. According to the G Suite blog, this feature is coming to Gmail accounts in the mobile app very soon. When the change rolls out, you'll be able to choose conversation settings for individual Google accounts. Just pick your account from the Gmail settings and turn it off or on. If you have conversations turned off on desktop, that setting will be replicated in the mobile app, too. Google says this change is coming to everyone within the next 15 days.